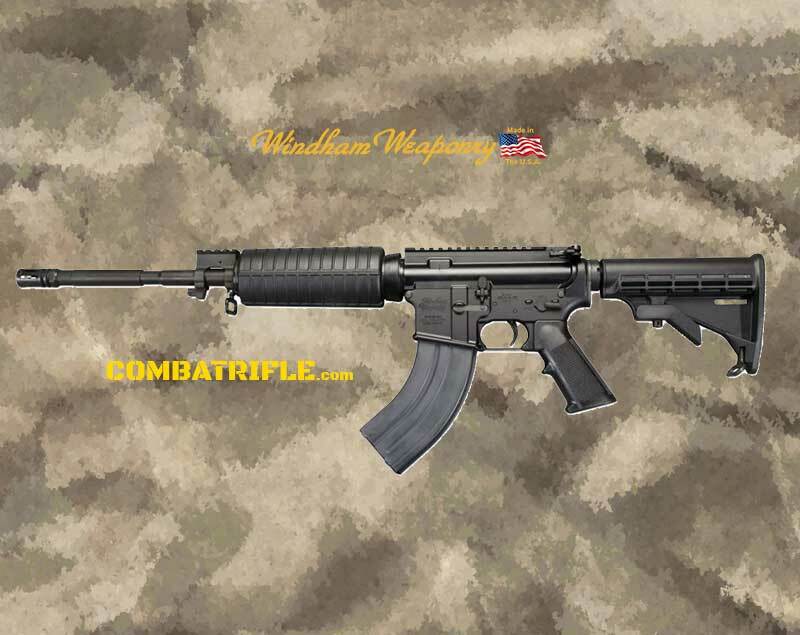 Olympic Arms K30R16 7.62×39 AR-15 K30R16SST AR-15 Carbine – The K30R model 7.62X39mm in an AR-15 platform features 7075-T6 Aluminum upper and lower with a black hard anodized finish, picatinny gas block, 6-position M4-style collapsible stock, 16″ barrel made of 416 stainless steel and a high capacity magazine. It comes with a green Olympic Arms single rifle hard case. This model also features a 5/8×24-threaded muzzle with a stainless steel thread protector, picatinny flat-top upper, Firsh quad-rail picatinny handguard, and Ergo Sure-grip pistol grip. FIRSH = Free-floating Integral Rail System Handguard. This free-floating rail handguard is for use on rifles with 20″, 24″, or longer barrels. The Olympic Arms FIRSH Free-floating Integrated Rail System Handguard is manufactured from an aluminum extrusion. Rails slots and venting slots are machined on state-of-the-art CNC machining stations. Internal threads are added and the product is the coated with a mil-spec hard anodized protective finish. 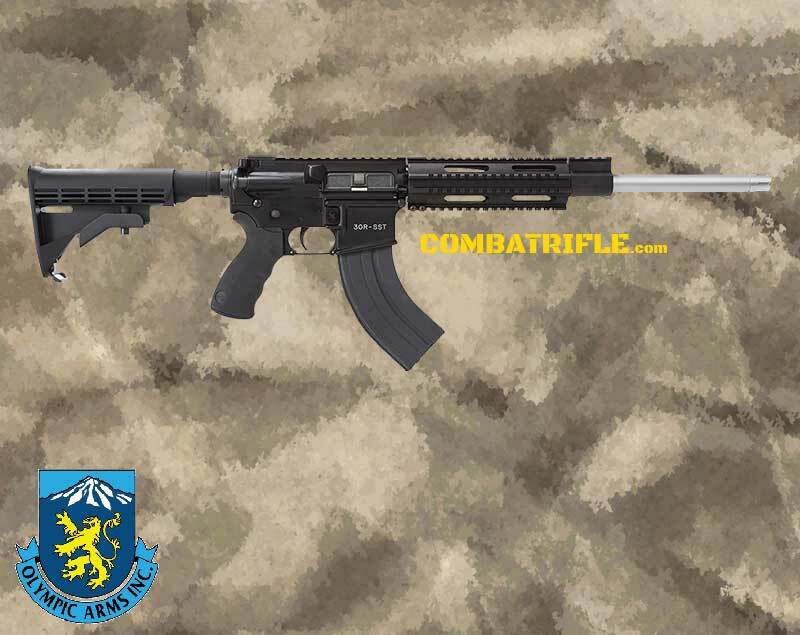 The FIRSH was the industries first free-floating handguard system that had the picatinny rails as an integral to the handguard, not attached with screws or rivets as with other manufacturers. 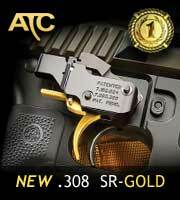 Another Olympic Arms first! Each handguard includes a barrel nut and tension bolts. Inside diameter is 1.625″, for internal space. Note: At the time of this post Olympic Arms has begun the process of going out of business.